North London has a plethora of home design stores, where you can buy all kinds of homeware, including neon wall lighting, Scandinavian chairs and side-tables made out of mango wood. 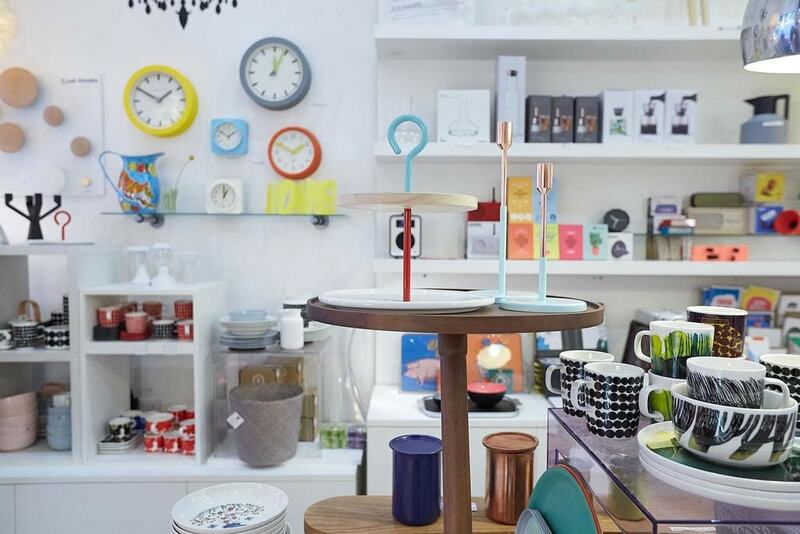 Here’s our round-up of the best home design stores in Camden and the nearby areas. This trendy shop snuggled in Camden Passage is crammed with cool additions for your flat. Browse its porcelain crockery range, multi-coloured metal plant boxes, wool and cotton rugs and adorably decorated cushions (featuring watermelons, pineapples and palm trees). 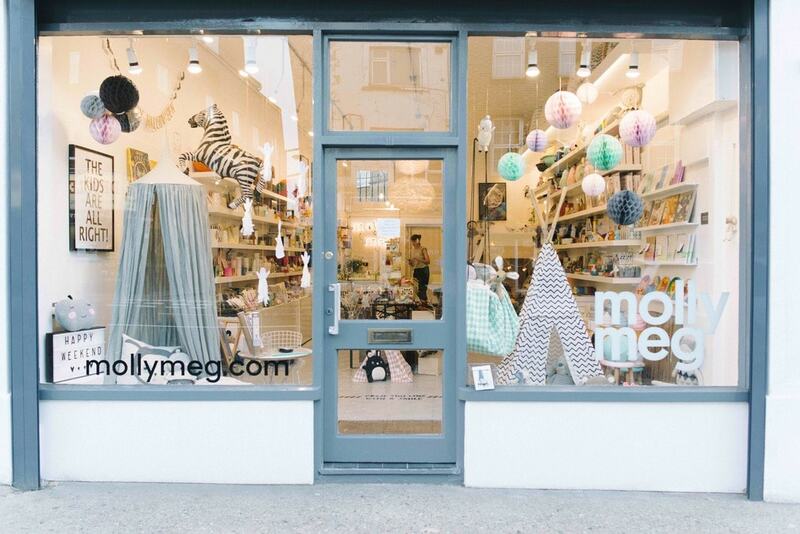 One for the kids – Molly Meg offers a selection of furniture, homeware and toys all designed for children (but most of the products appeal to adults, too). Check out the store’s adorable cushions and bean bags. There’s also neon wall lights, laundry baskets, blankets, rugs, shelves and curtains. 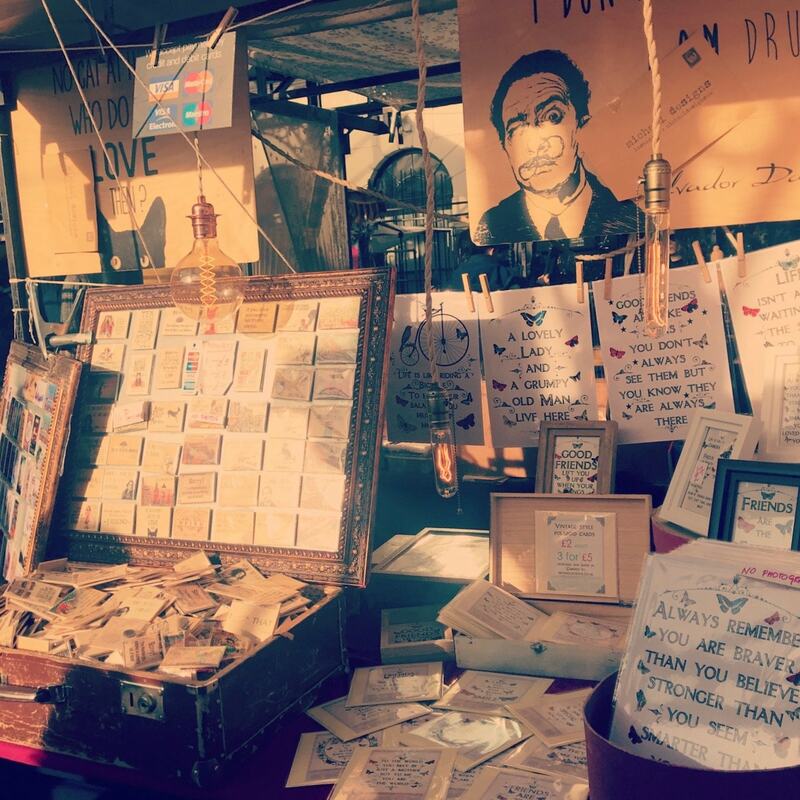 Try Michael Designs in Camden’s historic Stables Market, which used to be a horse stable and hospital. This tiny shop sells wooden stools and boxes, as well as candles and cushions. It’s the perfect place to buy a few decorations to pimp out your pad. Michael Designs also sells a cute selection of greetings cards and prints. Also in Stables Market is Fleming Antiques. This trusted store is run by antiques expert Mark Fleming, selling a wide range of furniture to decorate your home, including a variety of different styles and periods. The shop also sells vintage porcelain and even taxidermy. The stock changes regularly, so keep visiting to see what’s available. 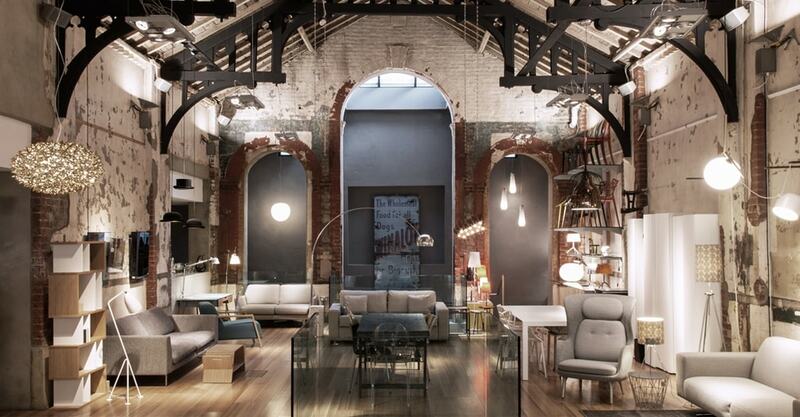 Aria is housed in the splendid Barnsbury Hall, complete with wooden beams and exposed brickwork. The shop stocks a selection of contemporary furniture, lighting and homeware. Shop here for Scandinavia-style chairs, circular mirrors, crockery, stylish floor lamps and art prints. This home design shop sells a mixture of contemporary and vintage furniture and accessories. Products include beds, desks, lounge chairs, sofas, mirrors, kitchenware, shelving units and cabinets. There’s also table, floor, ceiling and bathroom lighting. 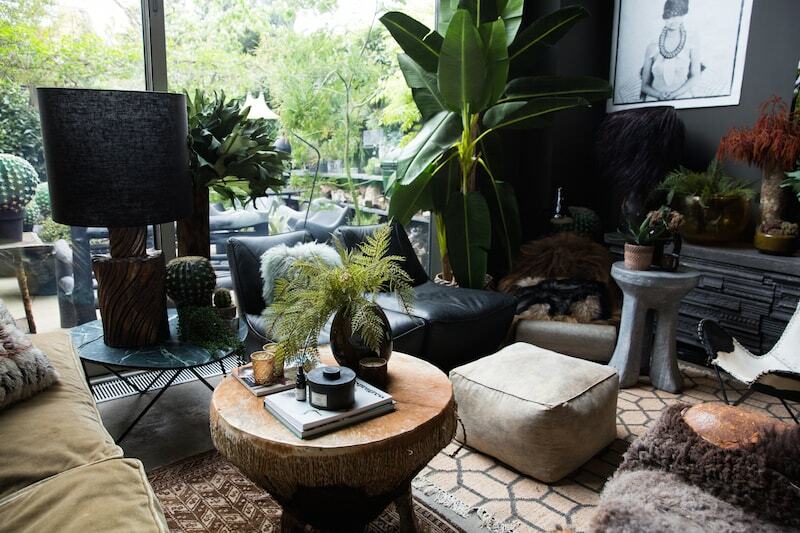 Renowned interior designer Abigail Ahern boasts a great selection of furniture, homeware and plants. Think of side-tables made from mango wood, jute-woven rugs, funky convex mirrors and potted cacti. The brand also offers a number of cool design workshops, including a 90-minute ‘masterclass’ in flower arranging for £20, including coffee. Future and Found, located in a former factory, sells a range of furniture, lighting and home decorations sourced from contemporary designers across Europe. 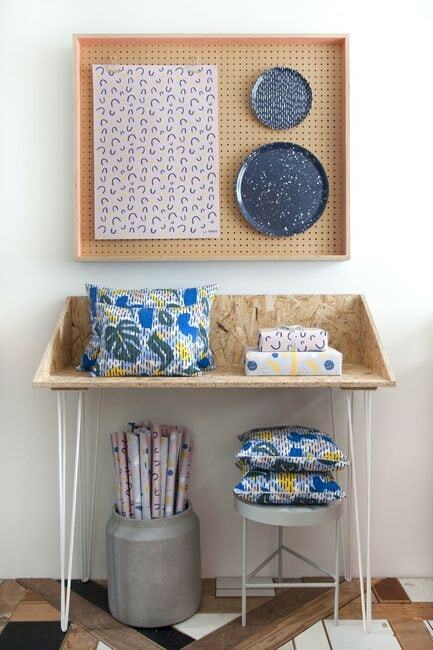 It sells Danish desks, mugs designed by Dutch brand Jansen & Co and Swedish shelving units. This suave store, which has been going since 1996, sells, in its words, ‘useful and beautiful things’, including furniture, lighting and tableware. The shop is run by Kasha Dalal and Melanie Silgardo, who both previously worked in publishing before venturing into the world of retail. Stock is sourced from designers across Europe, including Scandinavia and Britain.